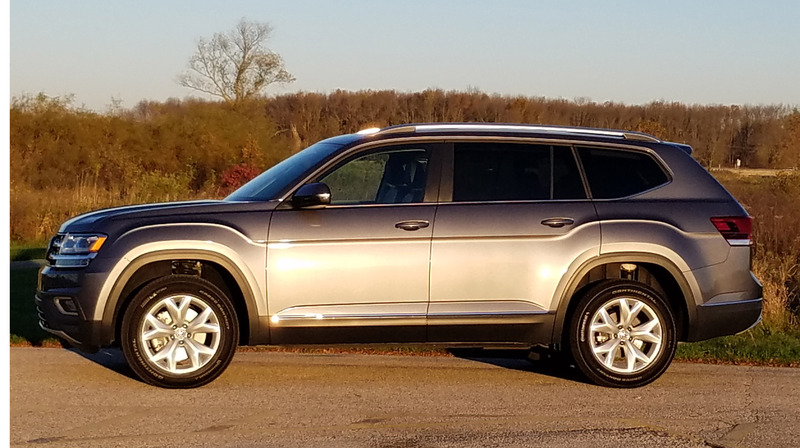 Nimble handling, turbo power and sporty ride are nearly forgotten in the auto world now that SUVs and crossovers rule the roads. 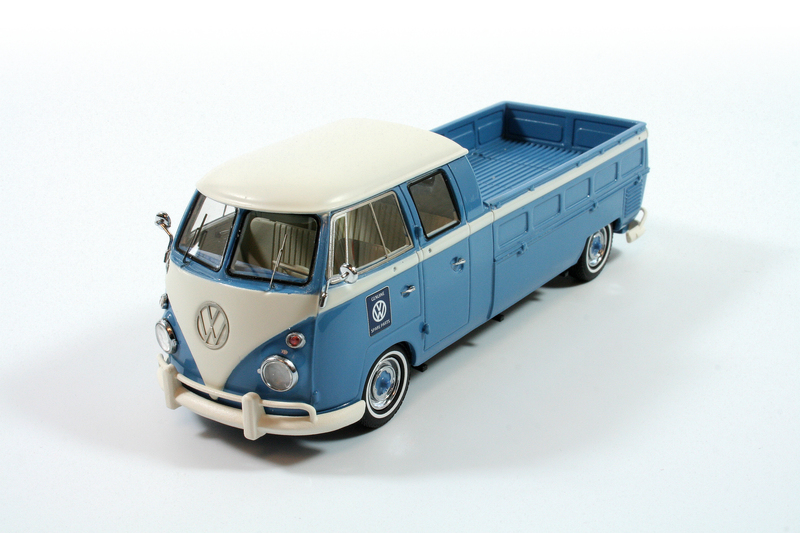 But Volkswagen has a long memory and it mastered handling years ago. 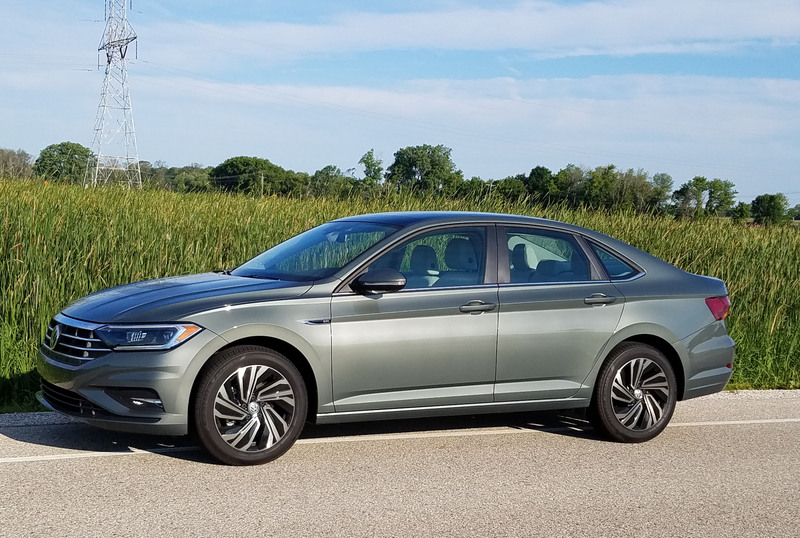 With turbochargers added to VW’s economical 4-cylinder engines it now has power licked too. 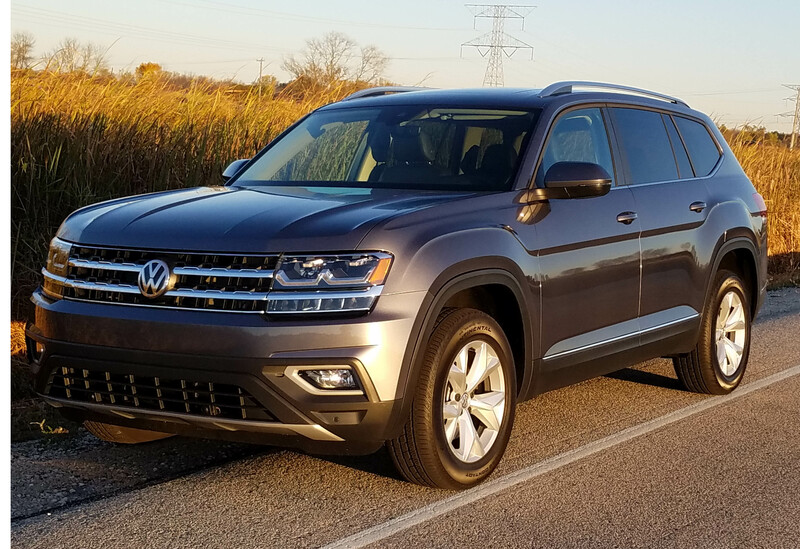 With cars like its compact Jetta and crossovers like its compact Tiguan, Volkswagen seems poised to rebound from a dreadful period brought on by its corporate diesel emission scandal, not poorly designed vehicles. 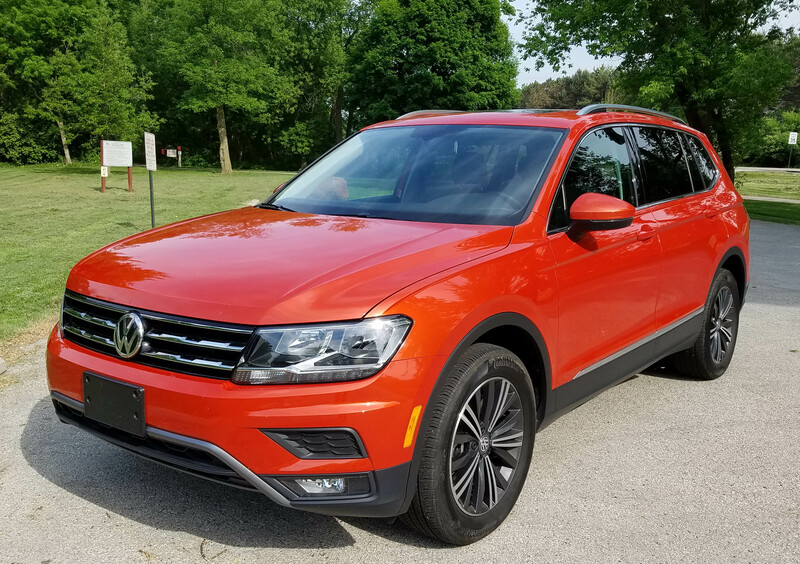 Volkswagen brings a little fun to the small wagon market, which is a niche of a niche these days, but certainly compares well with small crossovers. 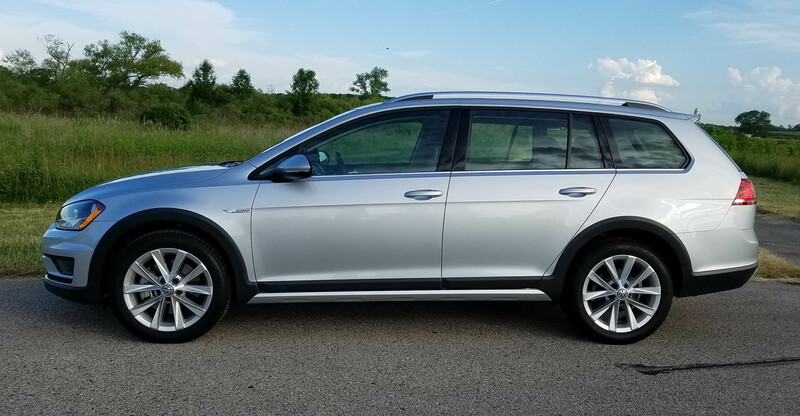 But instead of a tall boxy AWD vehicle, the Golf Alltrack is a decidedly leaner machine that looks downright sporty compared to a crossover. 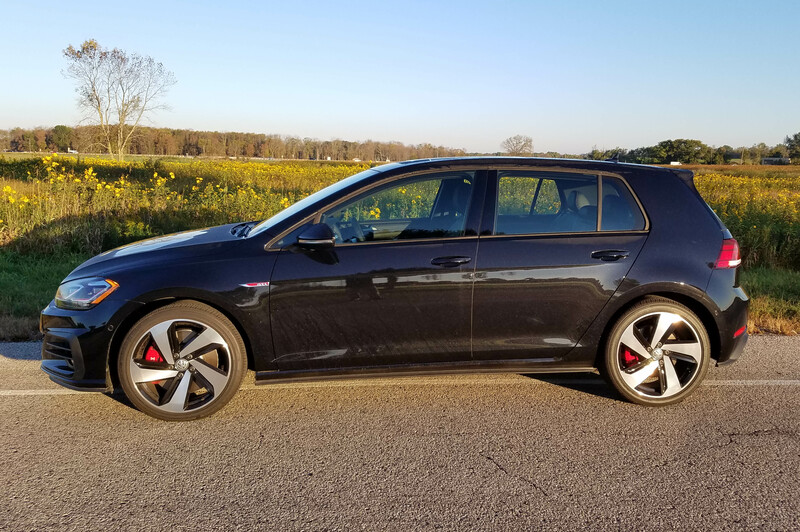 In fact, the Golf Alltrack is an offshoot of the Golf SportWagon, same basic vehicle, but raised a seemingly minor 0.6 inches for a 6.9-inch ground clearance and uses VW’s fine 4Motion system for grip. 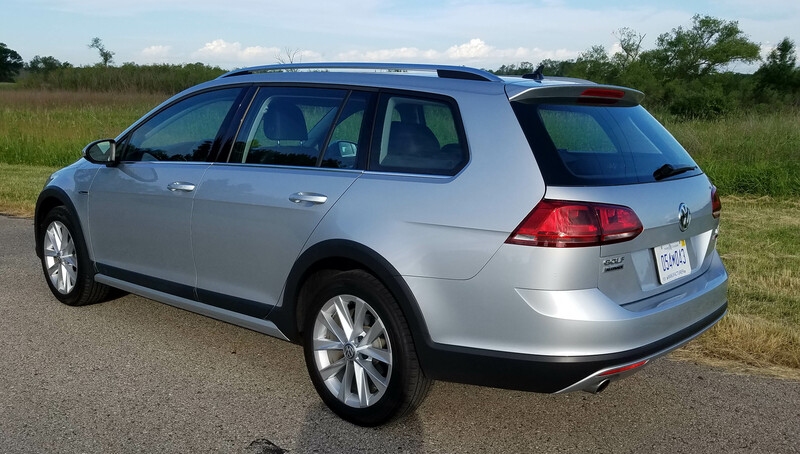 The silver test wagon, which VW aims to compete with Subaru’s Outback and Crosstrek, was the mid-level SE model. 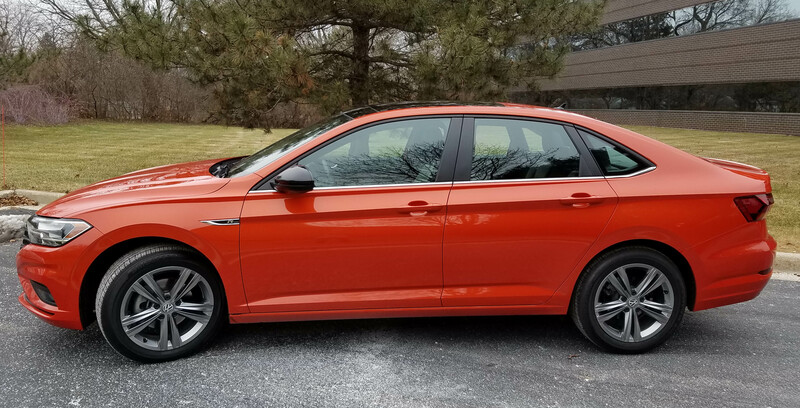 The S with manual transmission starts at $26,670, while the test unit listed at $30,530 with no options and an $895 delivery charge.